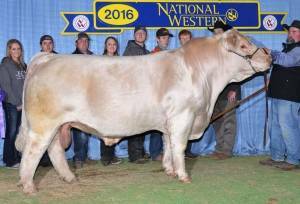 Rapid Fire 3859 was crowned the Grand Champion Bull at the 2016 NWSS! 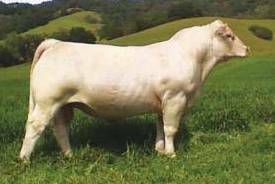 He is really sound with extra ribshape and a super outline and profile. Owned by Bar S, KS & Bianchi, CA.